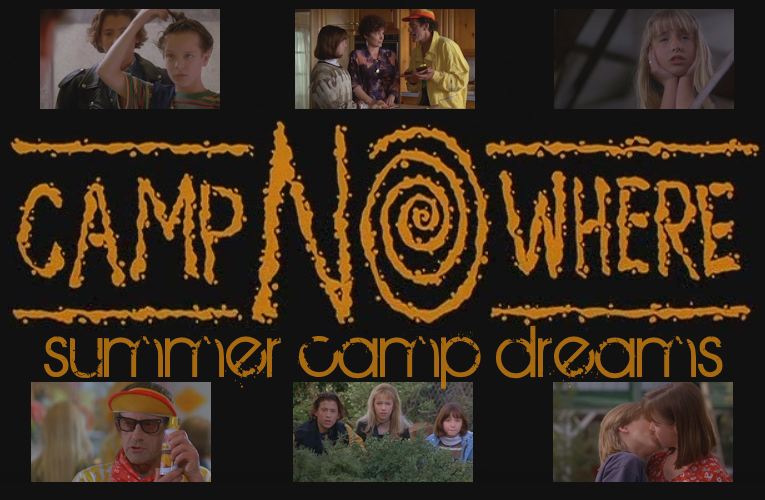 Welcome to Summer Camp Dreams, the one and only tfl-approved fanlisting for the movie Camp Nowhere starring Jonathan Jackson & Christopher Lloyd. If you're a fan of this movie, please feel free to grab a code and join the listing! A huge thank you goes out to Carolynne for letting me adopt this fanlisting!